The proposed Minglanilla Highlands is envisioned as a Residential Mountain Resort Community approximately 2.8 kilometers northeast of downtown Minglanilla. This almost 25-hectare uphill site is located at Tubod, Minglanilla Cebu and it will be divided into four (4) phases. 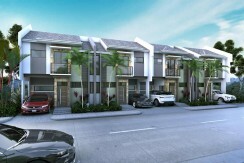 Lot Area 94 sq.m. – 134 sq.m. Floor Area 132 sq.m. – 148.60 sq.m. 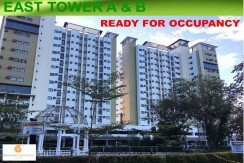 Lot Area 120 sq.m. – 234 sq.m. Floor Area 121.25 sq.m. – 209.55 sq.m. 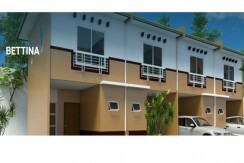 20% equity payment / down payment for 36 months or 3 years at zero interest 80% bank financing or in-house financing only.